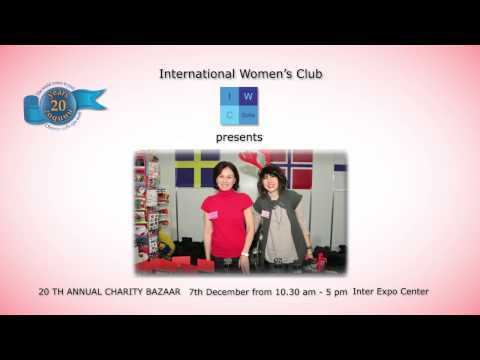 Traditionally, "Kammarton Bulgaria" participates in the Christmas Charity Bazaar, organized by the "International Women's Club - Sofia" . This year the Charity bazaar celebrates its 20th anniversary and will be more colorful and festive. 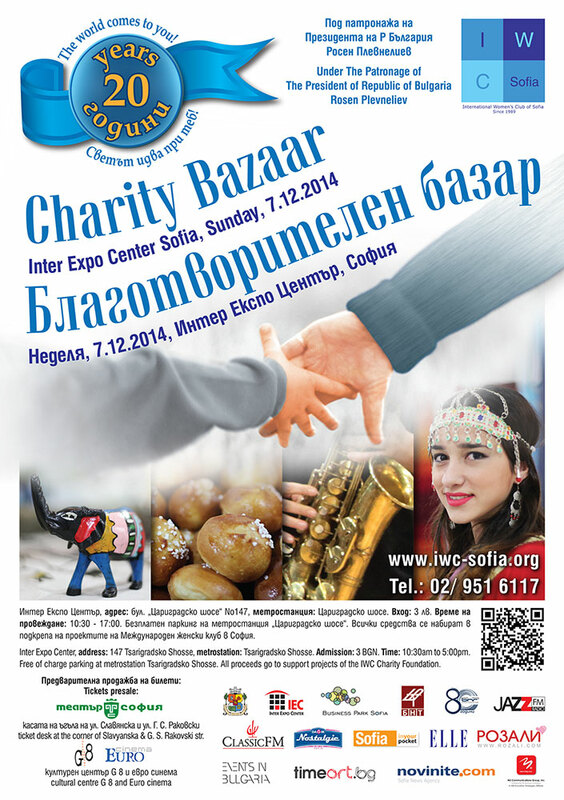 It will be held on December 7, 2014 at Inter Expo Center Sofia from 10:30 until 5:00pm. "Kammarton Bulgaria" as a partner of the event, invites You to join!